Happy Tuesday! 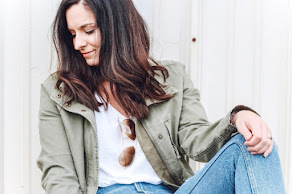 It's time for my bi-monthly round up of my favorite hair and beauty products. Let's start with hair, I go see my stylist, Kahli at Renew to get my hair cut, colored, and styled every eight weeks. I have to get my hair colored on that eight week schedule because I've had some gray hair since I was 18. Not fun and I had even more gray hair this time. I really hope that is not going to be the norm for me! My hair is naturally pretty dark and she does the best job lightening it up for me to get the look I want. She does a shadowed root so that my regrowth looks more natural and she foiled in some highlights to break up the color. I love how my color turned out! My cut is an angled bob (that she just trimmed up because I'm letting my bob grow out) and she curled it with a 1.25 inch curling iron. I wish she could come to my house and style my hair for me every day! 1. Moisturizer | When I was experiencing super dry skin last month, I picked this up at Marshalls because it sounded like a great product. I have been using it every night for the past four weeks and my skin feel so much better! It's a great moisturizer and a great price. 2. 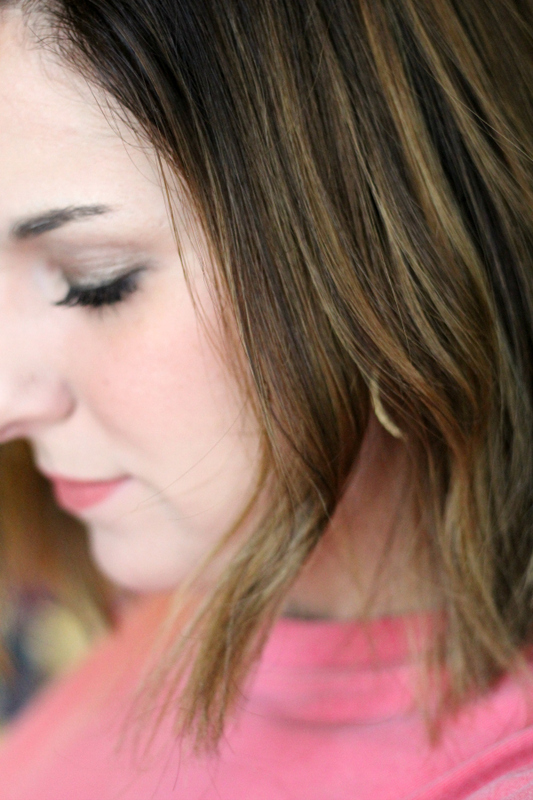 Dry Shampoo | I feel like I have tried all of the dry shampoos and I keep coming back to this one every single time. It's also super affordable! 3. Mascara | I've shared this mascara several times but it is literally the best! I get cheap sometimes and buy other mascaras but I always come back to this one. Worth every penny! 4. Eyeshadow | This is other "splurge" item but it's also worth the money. This palette literally lasts forever and the colors are so gorgeous. I can put this eyeshadow on first thing in the morning and it lasts all day long. 5. Makeup Wipes | I don't know about y'all but when I'm tired at night, the last thing I really want to do is spend a lot of time taking my makeup off. I'm currently using this wipes and loving them! They are great at removing eye makeup. 6. Eyeliner | This is another one of those items that I try others but always come back to this one. It's such a great eyeliner and the price is budget friendly. I always wear the black onyx color. 7. Rose Hip Oil | Now that I'm well into my thirties, skin care is super important to me. This all natural oil is one of my favorite beauty bag items. I use it nightly to help fight fine lines and wrinkles. 8. 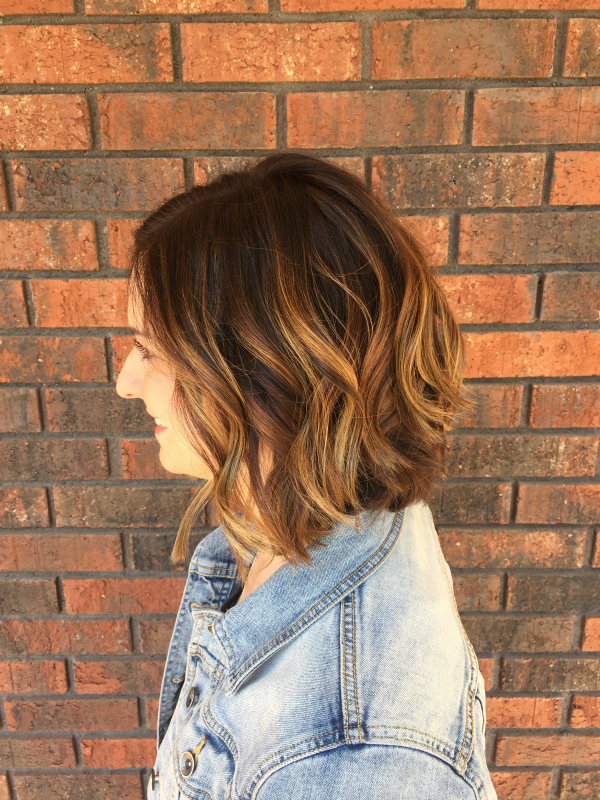 Hairspray | My stylist introduced me to Kenra and it's definitely one of my all-time favorite hair care lines. This hairspray is the best I've ever used! 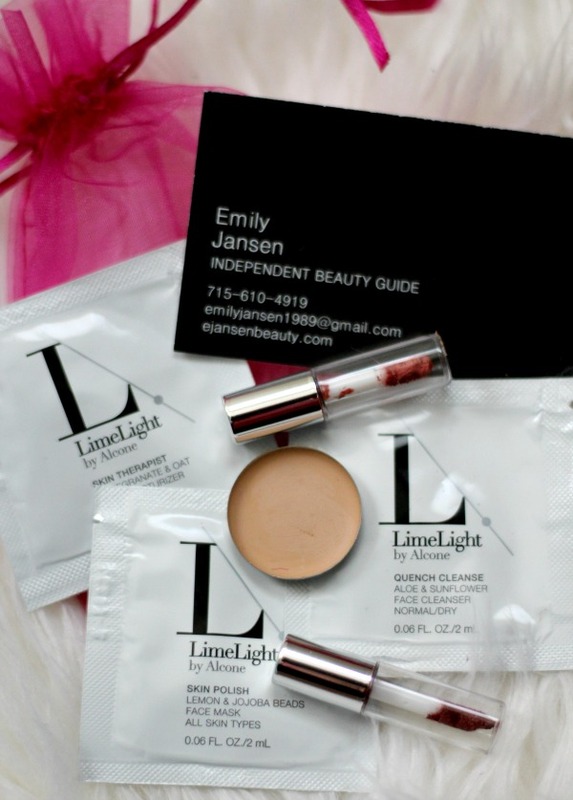 I'm also excited to share some other products from LimeLight that I've recently tried and loved! The moisturizer was definitely my favorite product. It hydrated my skin perfectly and smells so good! I love your hair cut! 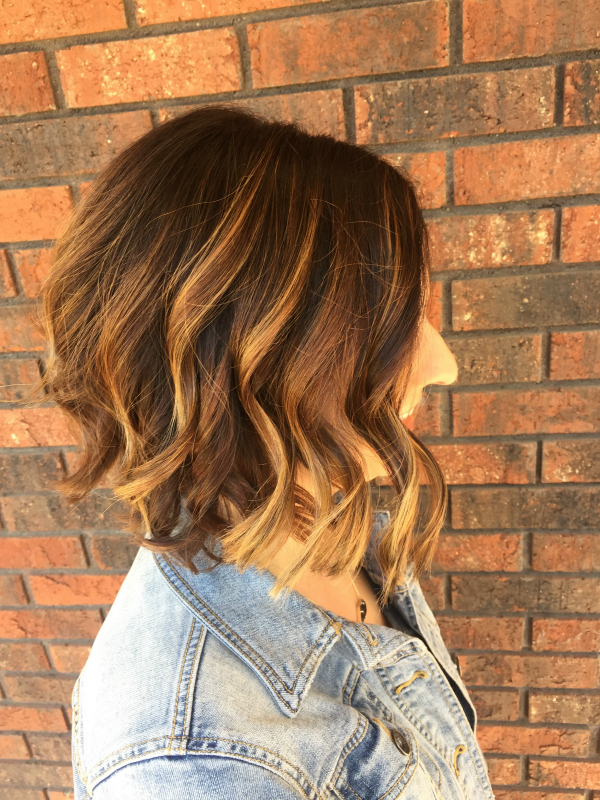 I wish I was brave enough to go short, but I just can't do it! I am also loving that Naked palette right now too! Hope you have a great Tuesday! Your hair look great! I love the detangler from Not Your Mothers, so I'll have to check out the dry shampoo. Your hair looks amazing! Love it! Kenra is my all time favorite hairspray! Love your hair color also. 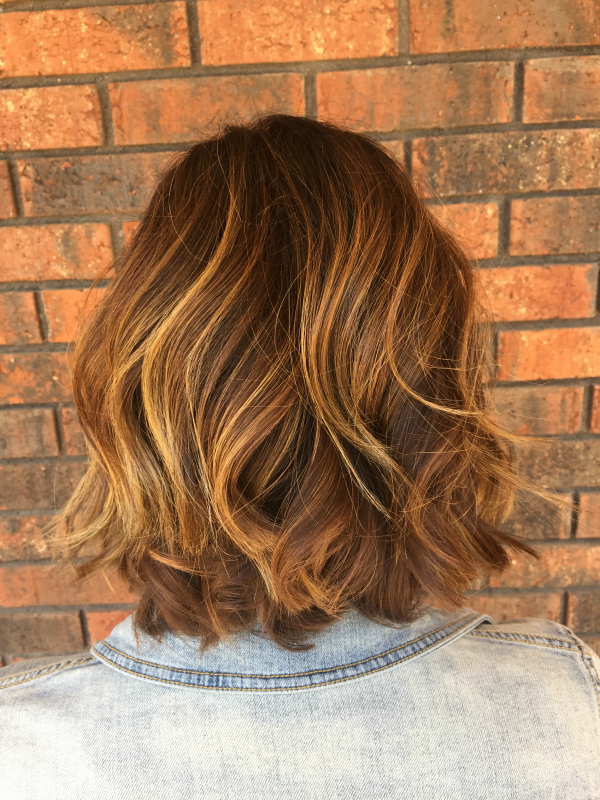 Love the cut, perfect for summer and I loooove your color too! ps. I live off dry shampoo, it's the best! Love the new hairdo! Your stylist did a great job!